THE BEST TASTING ESPRESSO – Experience the delightful flavor that a smooth and evenly graded tamp will give your morning espresso shot. 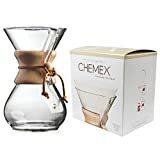 Life is too short to be drinking bitter coffee. 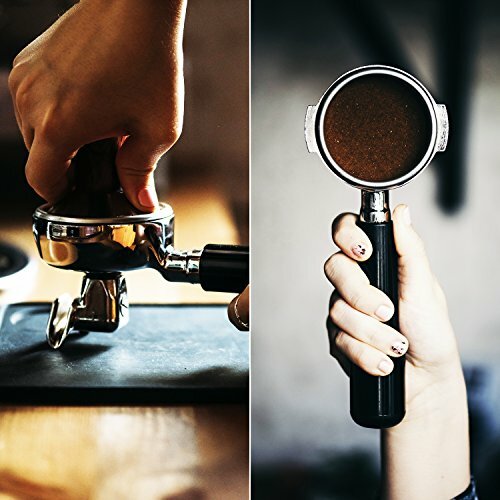 Did you know that the tamp is a key factor in espresso taste? 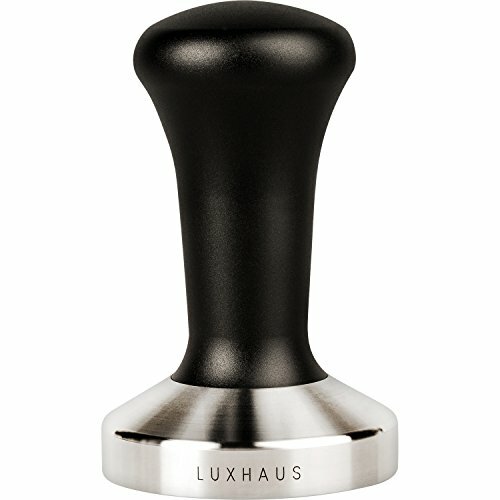 Ditch the cheapo plastic tamper that came with your coffee machine and step up to LuxHaus quality. 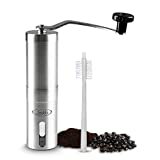 FOOD SAFE STAINLESS STEEL – Your health is our #1 priority. Rest assured that you are getting your money’s worth here. 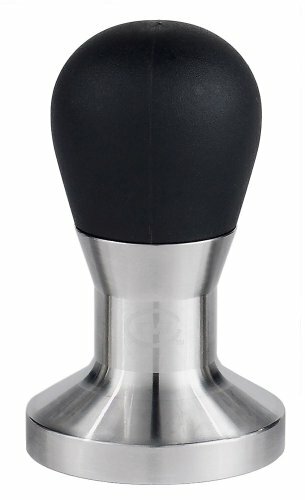 We use the highest quality, food-safe 100% stainless steel for our tampers’ base with no coating. 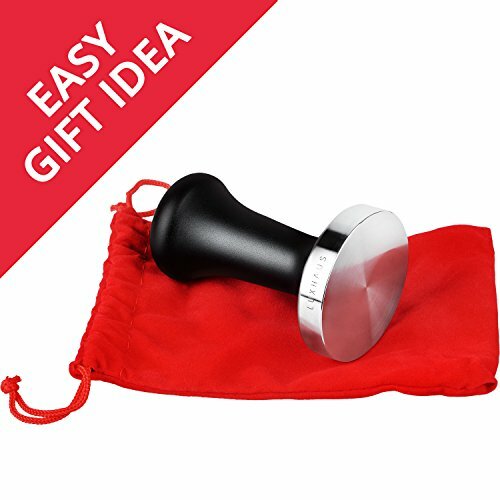 Don’t buy other cheaper tampers as they may flake off metal pieces into your grounds when tamping. Your well-being is too important to risk it. 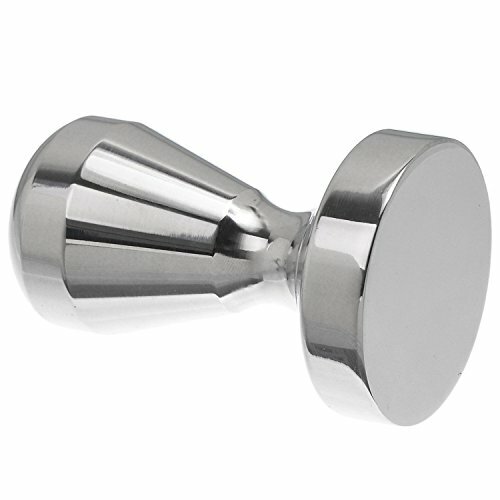 SAVE TIME AND MONEY – Step up to by far the highest quality tamper available anywhere at this price point. 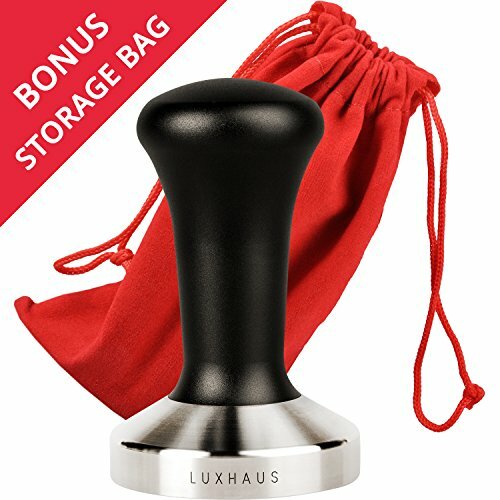 You will never need to buy another tamper again, and will save time, money and frustration. 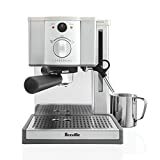 Once you taste the rich aroma of smoothly tamped espresso from your own machine you will forget about your local coffee shop and prefer to make your own. 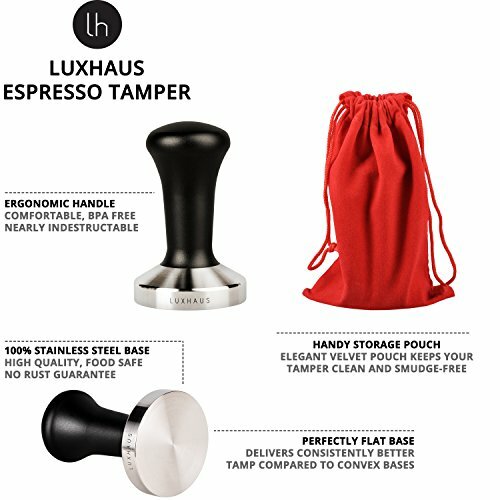 IMPRESS YOUR FRIENDS – The elegant red velvet pouch makes the LuxHaus tamper an ideal gift for any coffee enthusiast and home barista looking to get the most out of her espresso machine. 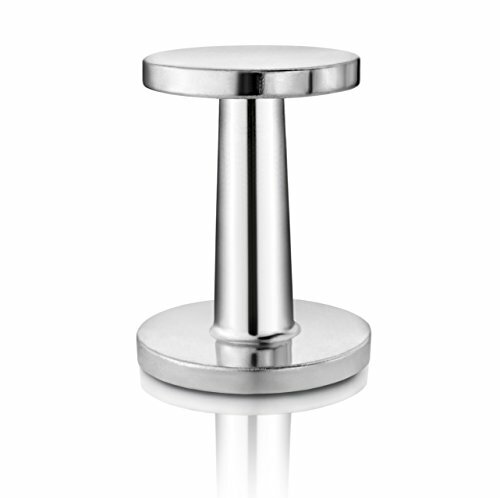 It also doubles up as great place to store your tamper, fitting nicely into your drawer and keeping it well protected or looking great right on your counter-top. TOTALLY RISK FREE PURCHASE – We remove all the risk. You have absolutely no need to worry about getting a dud product as we promise to return your money if you are not happy with your order. Just drop us an email and we will refund 100% of your purchase. You won’t get this kind of risk free service with our bargain bin wholesale competitors. Order today! Drip Coffee vs. Espresso: What’s the Difference? Best Coffee Subscription Box – The 9 Absolute Best!